Unfortunately, dental anxiety happens to many people and makes skipping out on routine examinations and cleanings easy. However, skipping these regular dental visits can allow plaque and tartar to build up on the teeth and small problems like cavities or damaged teeth can develop into much more complex conditions requiring more drastic procedures to correct them. Learn what makes routine dental examinations important and why you shouldn’t neglect them with Dr. Brian Gniadek in Lindenhurst, IL. Patients with an average risk of tooth decay and gum disease should see their dentist every six months. 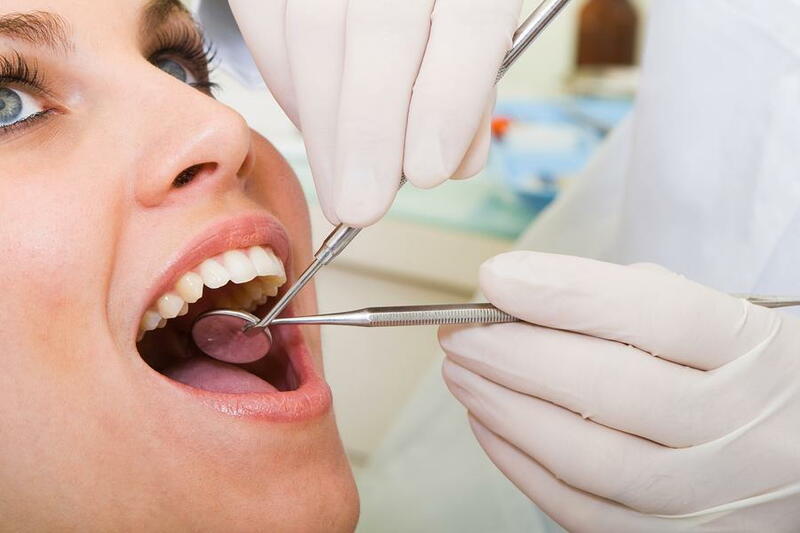 These checkups will include a dental examination to check for any new or developing conditions like cavities and a dental cleaning which will remove decay-causing plaque and tartar from the teeth. Individuals who are more at risk for dental complications may need to see their dentist for more frequent examinations. What makes regular dental examinations important? Seeing your dentist regularly helps them detect dental conditions and problems in their earliest stages. In most cases, the earlier your dentist finds and treats a problem, the more conservative the procedure required. However, if problems are left untreated, it could result in an even more complex issue requiring more in-depth procedures. Additionally, regular cleanings will remove decay-causing plaque and tartar from your teeth before they can begin eating away at your enamel to cause a cavity. How can I keep my teeth healthy between appointments? Dentists recommend that patients brush their teeth at least twice daily for at least two minutes. Use back-and-forth and circular motions to brush the front and back of each tooth and your oral tissues. Floss between each tooth at least once a day and rinse your mouth afterward. If you have dental restorations like dentures or bridges which require extra care, be sure to follow your Lindenhurst dentist’s instructions to the letter to ensure your teeth, mouth and restoration remain healthy and last for years to come. For more information on regular examinations and cleanings at your dentist’s office, please contact Dr. Gniadek in Lindenhurst, IL. Call (847) 265-9070 to schedule your appointment with Dr. Gniadek today!